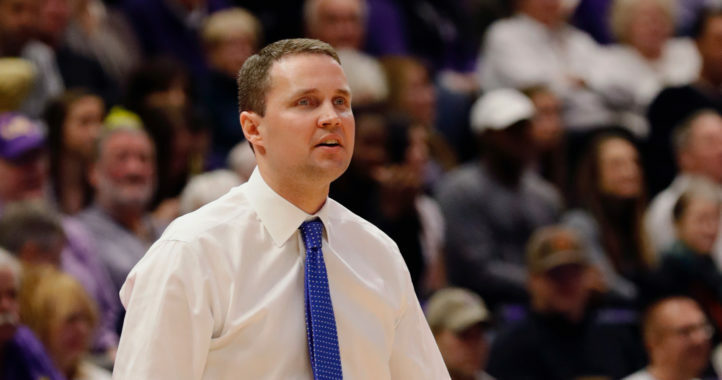 LSU reinstated suspended coach Will Wade on Sunday night, just before the new season of Game of Thrones started in what is one of the greatest news dumps of all time. Still, it took the college basketball world by storm. LSU fans rejoiced that their coach had been freed, but elsewhere, there wasn’t as much joy. In fact, in a lot of other corners of the college basketball world, confusion was the main emotion. That’s understandable, since nothing new has broken regarding the FBI investigation into Wade and the Tigers. If all Will Wade needed to do was meet with LSU and the NCAA and deny, why didn't he do it five weeks ago? LSU: Just answer a question. LSU: Just say you didn’t do it, dude. Will Wade: I didn’t do it, dude. This is a tough loss for the Tigers. 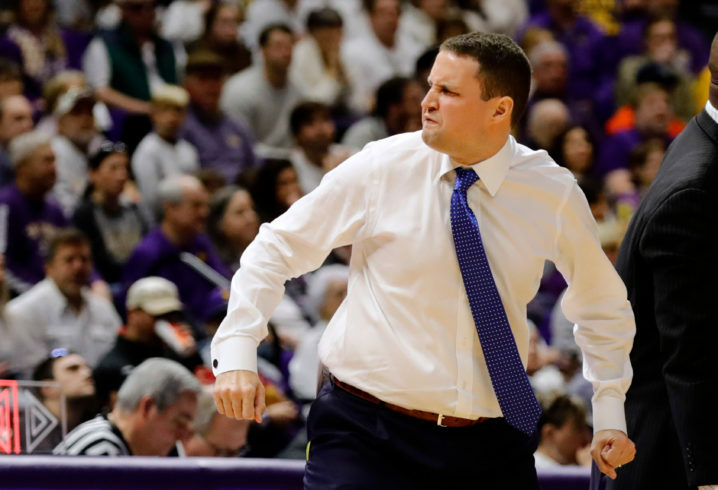 LSU’s administration is just “kicking the can down the road.” If the FBI has the recorded evidence it is just a matter of time before Will Wade is arrested, and then the wrath of the NCAA will land on Baton Rouge. Wade is not facing any criminal charges at this point. Just to elaborate a little, he is being subpoenaed as a defense witness and the FBI has filed a motion that he NOT testify. If they can him now, they’re facing a long and expensive legal battle over his buyout. 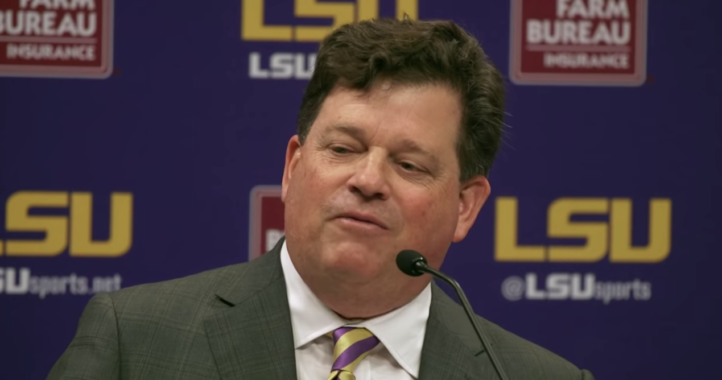 LSU has to rely on the NCAA findings or his admission of guilt. Petino survived after multiple sickening scandals. He wasn’t fired until the FBI stuff happened and is still suing Louisville for $37 million. Sorry folks…ever hear of innocent until proven guilty in a court of law? That’s why Caliparrot is still coaching. Contractually it’s true LSU probably had to reinstate Wade while this whole melodrama plays out. All teams walk that line-most never get caught. He did. If he’s coaching next season I’d be shocked.